Tech Parachute's full line of Managed Services is amazing! Allowing you to focus on your business without worrying about your technology. Proactive Service - We are able to predict performance degradation and capacity issues, allowing us to prevent most catastrophic scenarios. Comprehensive Coverage - We support all major hardware vendors and operating systems including Windows and Mac. Service Level Agreements - We offer service level agreements (SLA) for added peace-of-mind with a guaranteed response time. 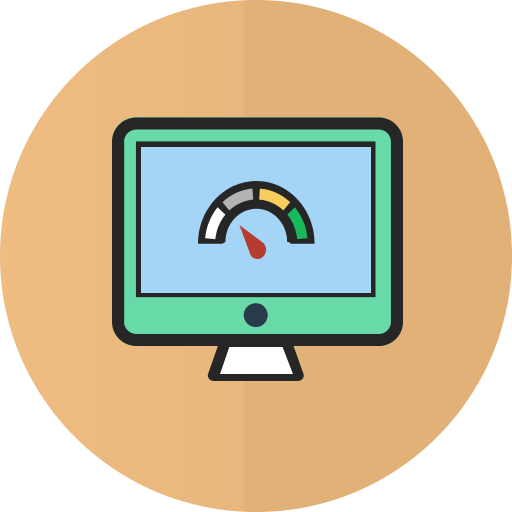 Monitoring Critical Components - Mac or PC workstation or laptop support and services to ensure they are always running at peak capacity. Operating System Updates and Patch Management - workstations don't run at their best unless they are updated and kept up-to-date. So we ensure it's taken care of for you. Security Management - Anti-virus and even software firewall solutions are included at no additional cost to you to make sure you are as protected as you can possibly be at all times. Ensure Service Uptime - Monitor end-to-end availability of your key services like firewalls, switches, and other things that are important to your network running consistently and smoothly. Continuous Updates - All these devices need updates and upgrades occasionally to ensure they are secure, and running in an optimized fashion. 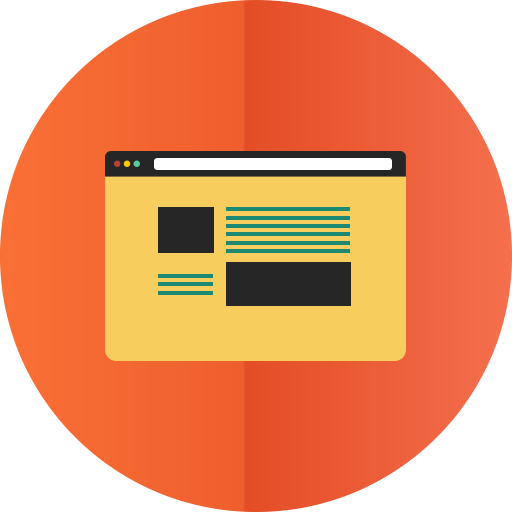 Websites - Every business has a website (hopefully). But it's not good enough to have a website anymore as much as a smart and simple website that helps answers questions for your prospective customers and helps bring in business. Mobile Websites - Did you know that 44% of your potential customers have looked at your site from just their smartphone? That means coming up with a mobile website is just as important as having a decent website. We can help you with a mobile website solution that will work for you!